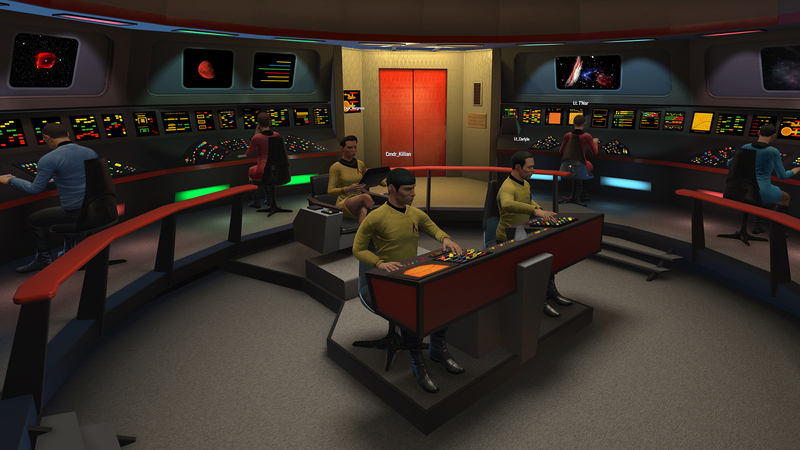 Ubisoft is setting aside even more time for Star Trek: Bridge Crew, its upcoming VR-only solo-play and co-op game in which you and your pals can harmoniously work together or disobey orders as members of Starfleet. The Vive, Oculus Rift, and PlayStation VR title is now on for May 30, 2017. Softening the blow a bit, the company has also confirmed that the iconic U.S.S. 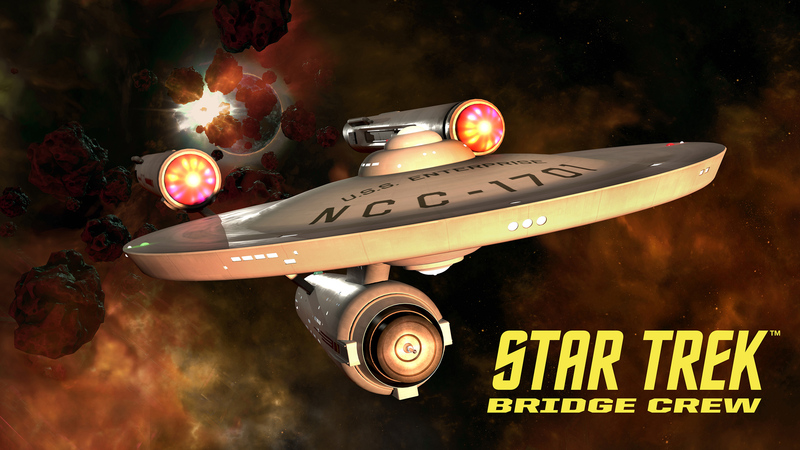 Enterprise NCC-1701 will appear in the game's Ongoing Voyages mode, a sort of randomized mission generator. 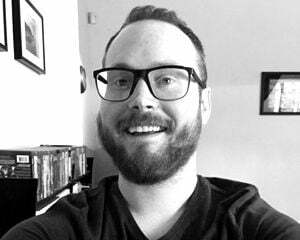 Bridge Crew's main vessel is newcomer U.S.S. Aeigs, which, yeah. Tough competition. If the appeal of this game is anything like Ubisoft's Werewolves Within, I'll at least watch videos of folks goofing off together even if I never play it myself. This one seems less intimidating, though.